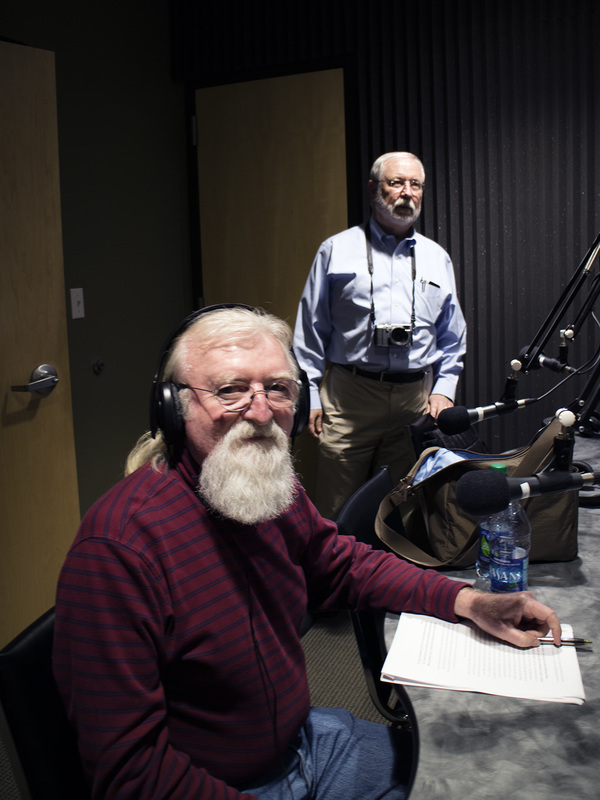 ​Leslie and I were guests on the NPR program, The Better Picture, which was broadcast from the Red River Studio in Shreveport on March 22, 2016. This is an hour long interview about us and our photography. Click audio below.